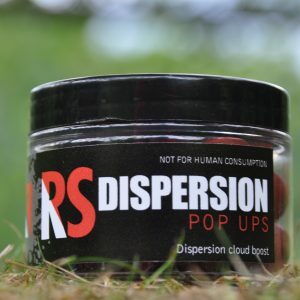 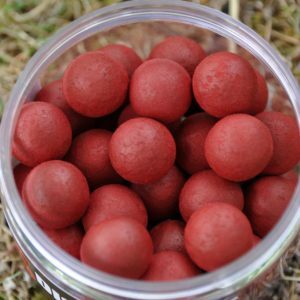 A sweet PVA friendly booster liquid can be used in endless applications, only limited by the imagination. 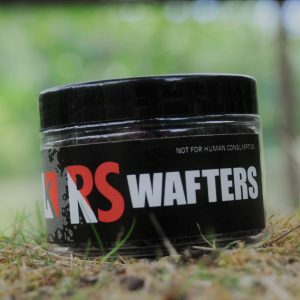 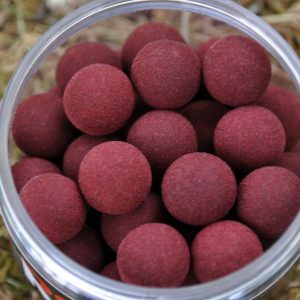 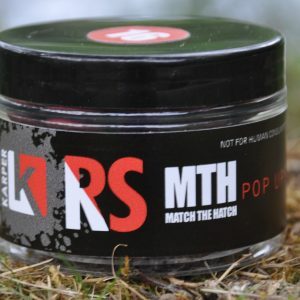 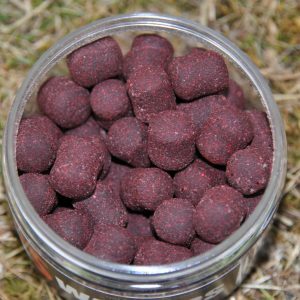 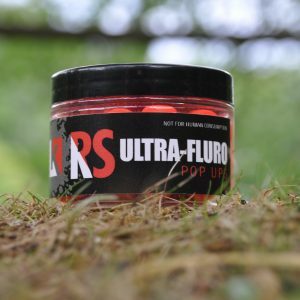 This is a unique blended fruit flavour that is contained in the RS boilie. 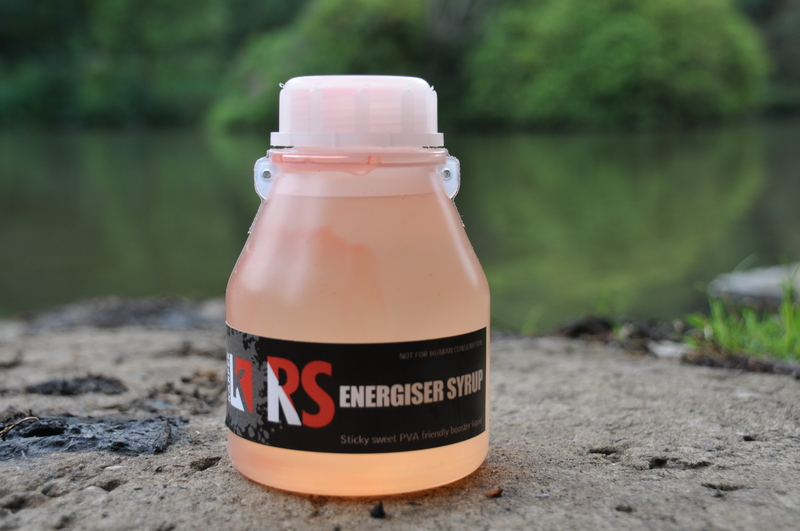 Product supplied in a 250ml round LDPE wide mouthed bottles.